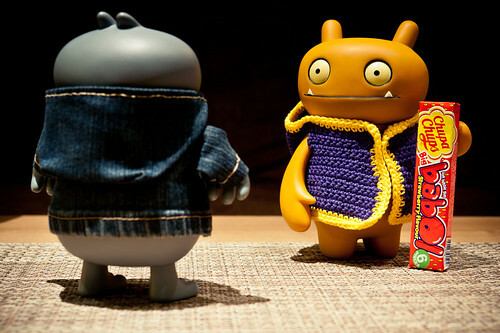 Uglyworld #1714 - Reds Carder For Babo - (Project TW - Image 292-366), a photo by www.bazpics.com on Flickr. Afters all the laterests divering antics of Babo while playerings a simplers little gamer of footballs kicker-about I had no optioner but to gives Babo a reds carder, the only problemer is that I thinks this is one reds carder that he will actually enjoyers...!! !